We love small businesses. We’re inspired by stories of plucky entrepreneurs who work hard to realise their dreams. We think coffee and baked goods simply taste better when they’re made in small batches. We dig the aesthetic of locally designed homewares. Our days are brightened chatting with merchants in our favourite local shops. They love what they do and it shows. Here at Square, we’ve built our business around nurturing small businesses and helping them grow. 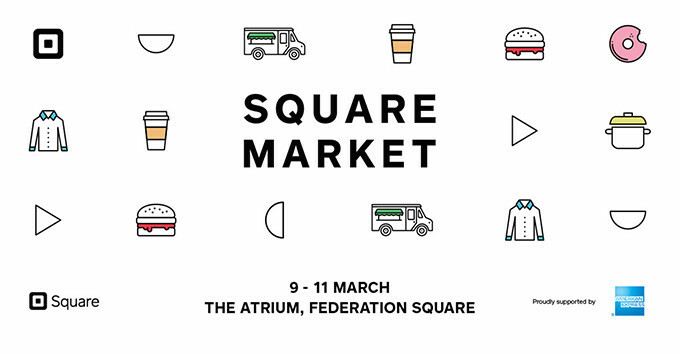 This March we’re bringing together the very best of Melbourne’s small business heroes for Square Market at Federation Square. Join us for a unique, pop-up marketplace packed with the best coffee and donuts, Butterbings and iced tea, emerging artists and homewares designers, illustrators and crafters, that we could find. Over three days, businesses you know and love, and some local gems you haven’t discovered yet, are joining Square to sell to a bustling crowd and compete with bigger businesses right on their home turf. Pick up a coffee from Market Lane and a donut from Shortstop to snack on for morning tea. Head back at lunchtime for a bagel by 5 & Dime and a refreshing iced tea by Those Girls. Swing back for an afternoon treat by Adriano Zumbo or Mork Chocolate. Check out the terrariums by Plant by Packwood, cheeky stationery by Mi Goals and jewellery by Tinka the Label or Two Sourced. All of these businesses, plus many more, will be selling at Square Market. Entry to Square Market is completely free. Stop in and support Melbourne’s finest small businesses. 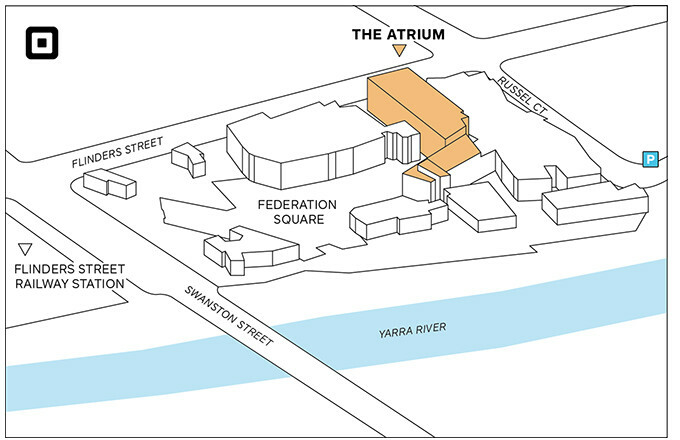 Federation Square is one of Melbourne (and Australia’s!) most iconic destinations, right in the centre of the city. How do I get involved and support the sellers? Stop by and shop with them. 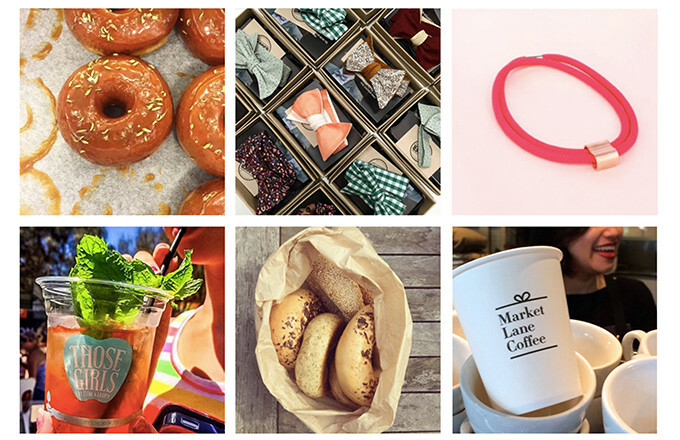 Share the love by taking photos of your favourite businesses at Square Market and sharing them on Twitter, Instagram, or Facebook (don’t forget to tag @SquareAU #SquareMarket). Square Market is powered by Square, and proudly supported by American Express.